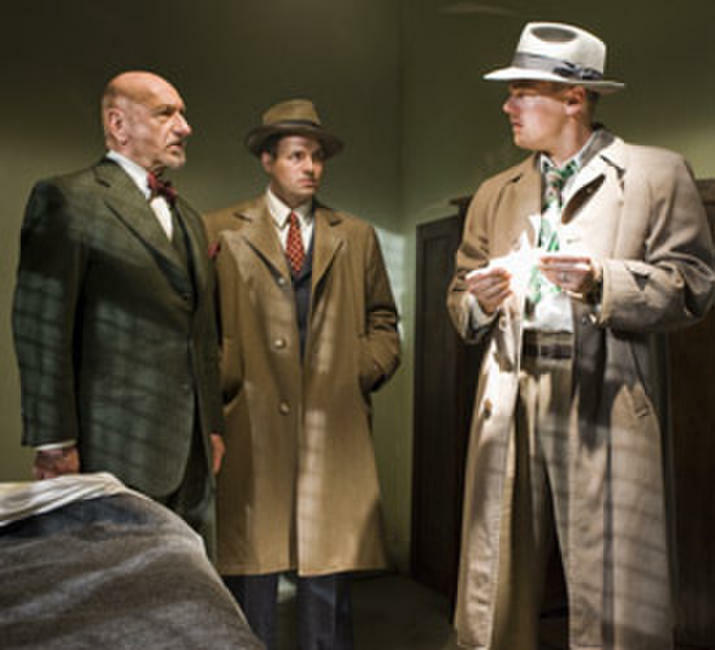 Ben Kingsley, Mark Ruffalo and Leonardo DiCaprio in "Shutter Island." 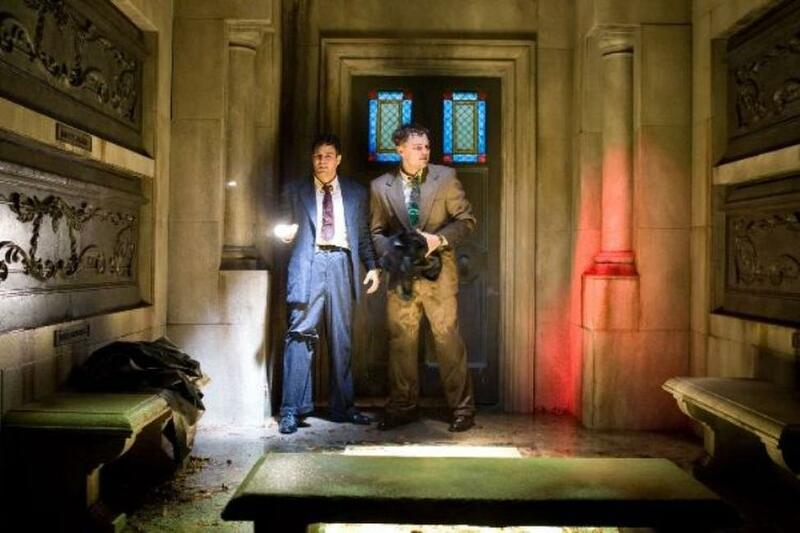 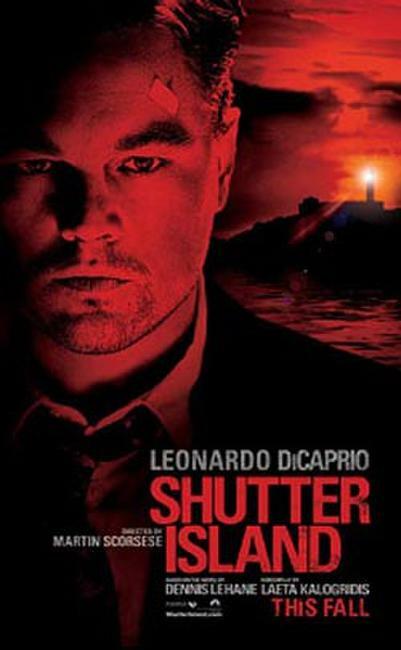 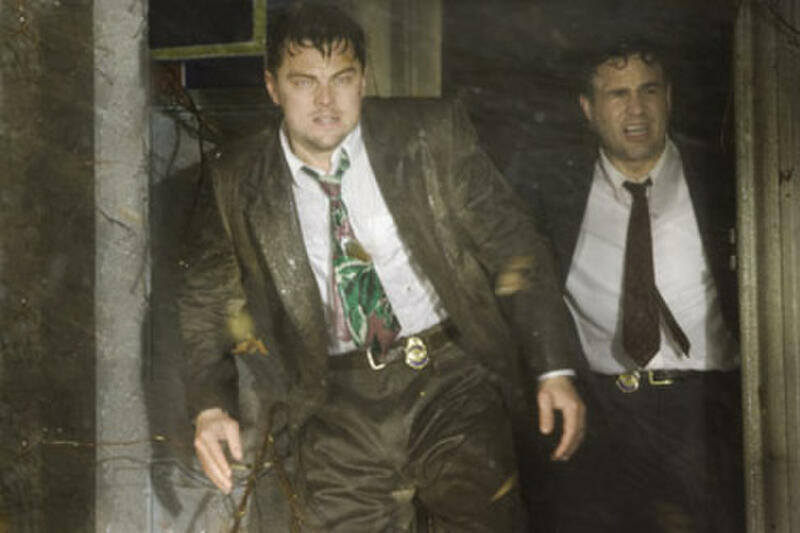 Mark Ruffalo as Chuck Aule and Leonardo DiCaprio as Teddy Daniels in "Shutter Island." 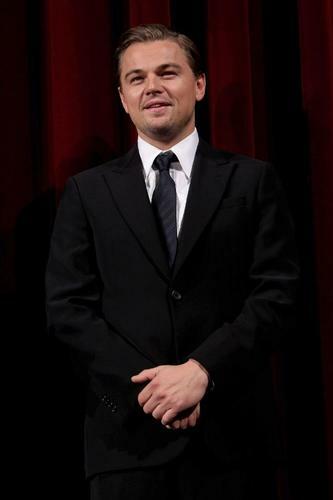 Leonardo DiCaprio as Teddy Daniels in "Shutter Island." 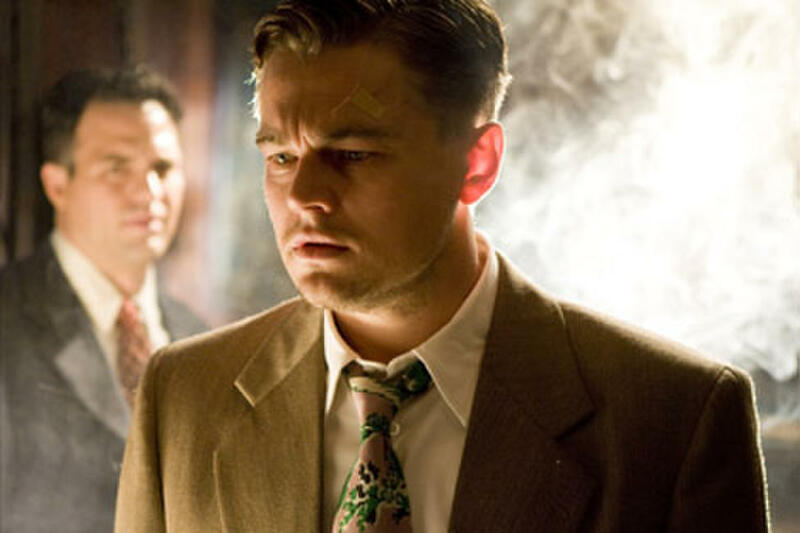 Mark Ruffalo and Leonardo DiCaprio in "Shutter Island." 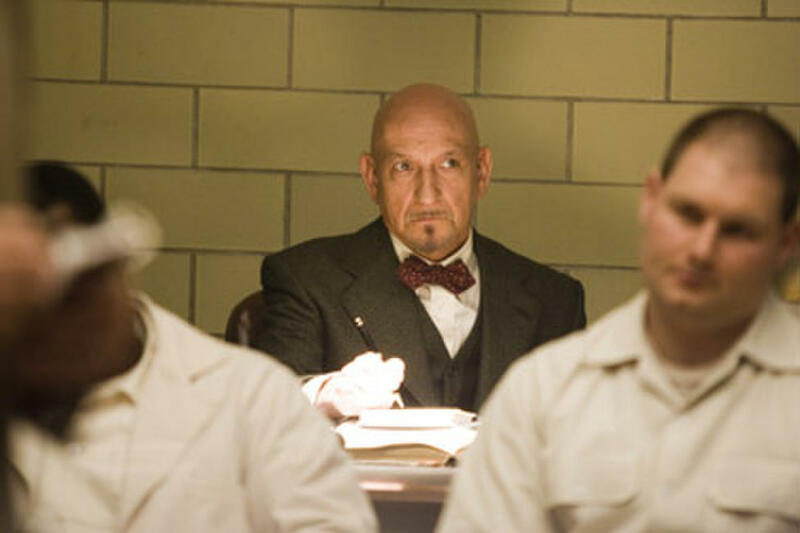 Ben Kingsley in "Shutter Island." 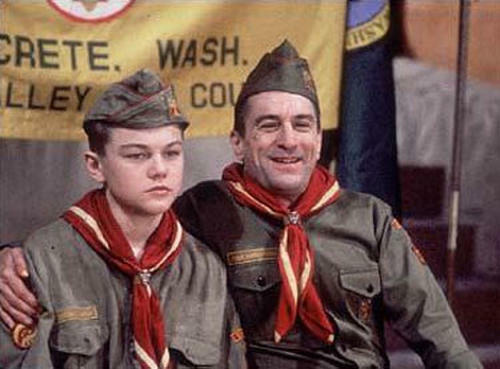 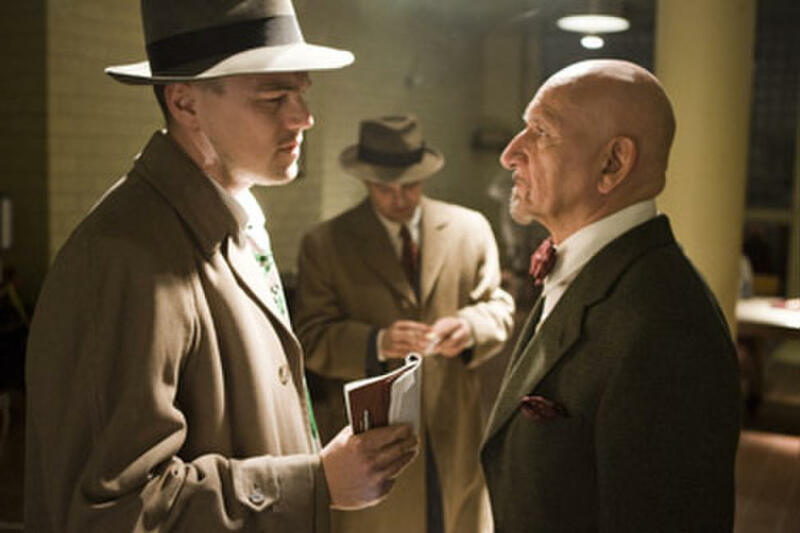 Leonardo DiCaprio and Ben Kingsley in "Shutter Island." 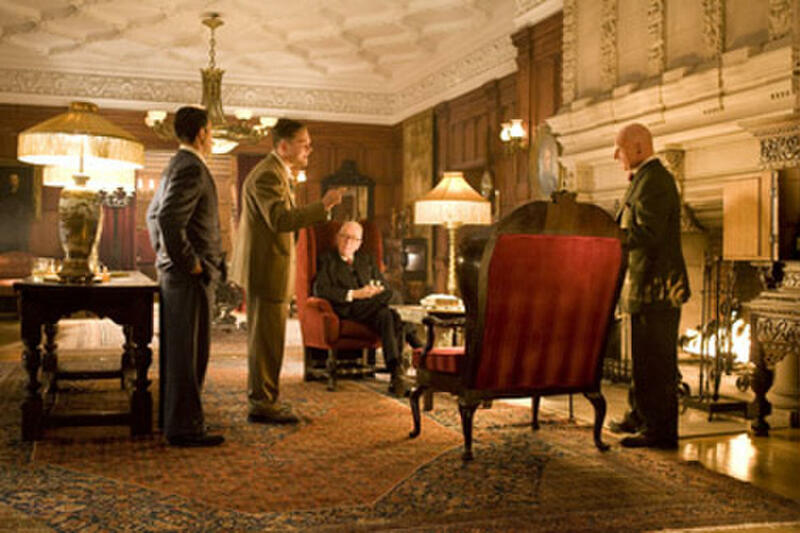 Ben Kingsley, Leonardo DiCaprio, director Martin Scorsese and Mark Ruffalo on the set of "Shutter Island." 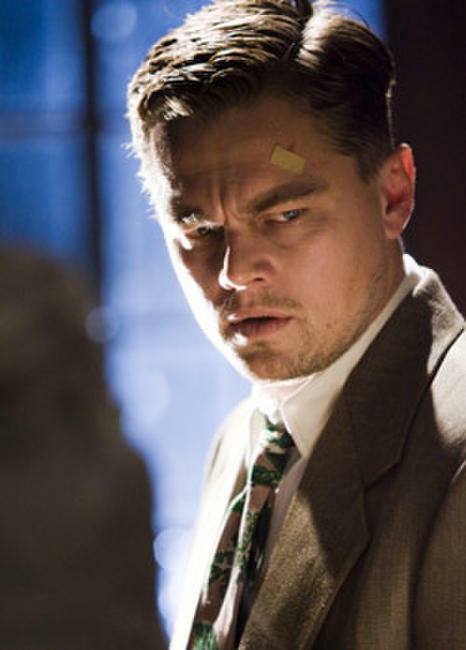 Michelle Williams in "Shutter Island." 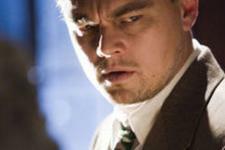 Leonardo DiCaprio and Michelle Williams in "Shutter Island." 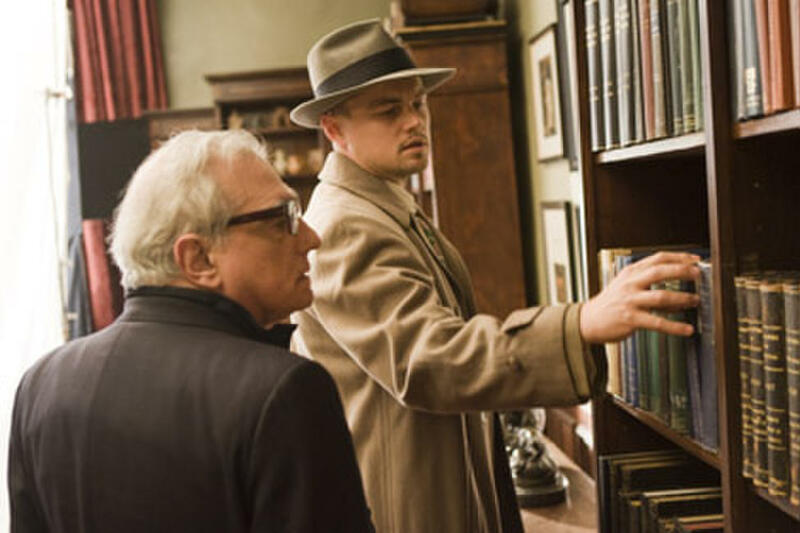 Director Martin Scorsese and Leonardo DiCaprio on the set of "Shutter Island." 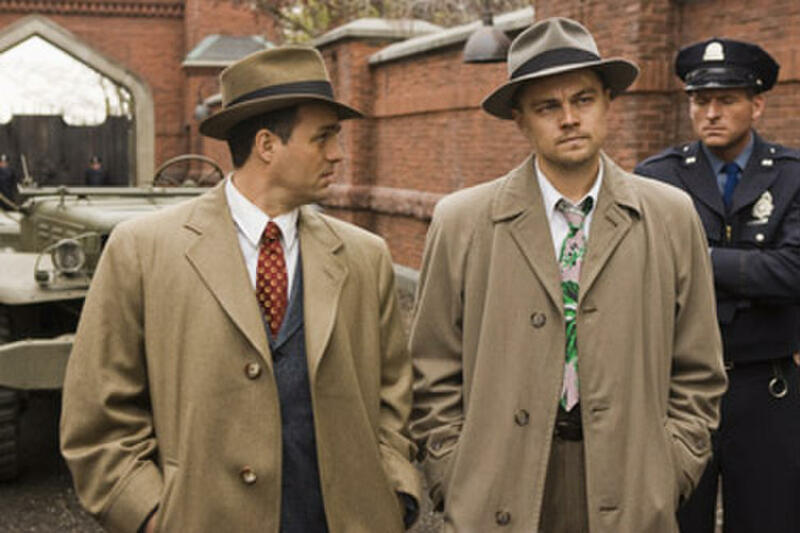 Leonardo DiCaprio and Mark Ruffalo in "Shutter Island." 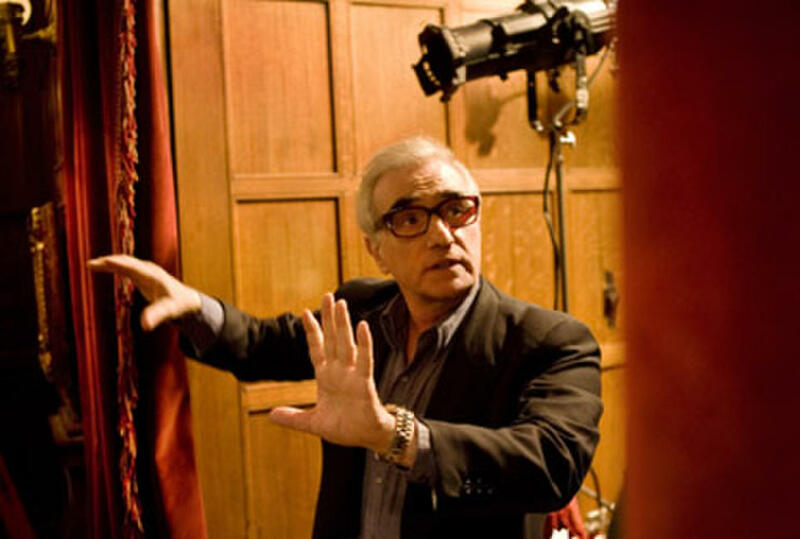 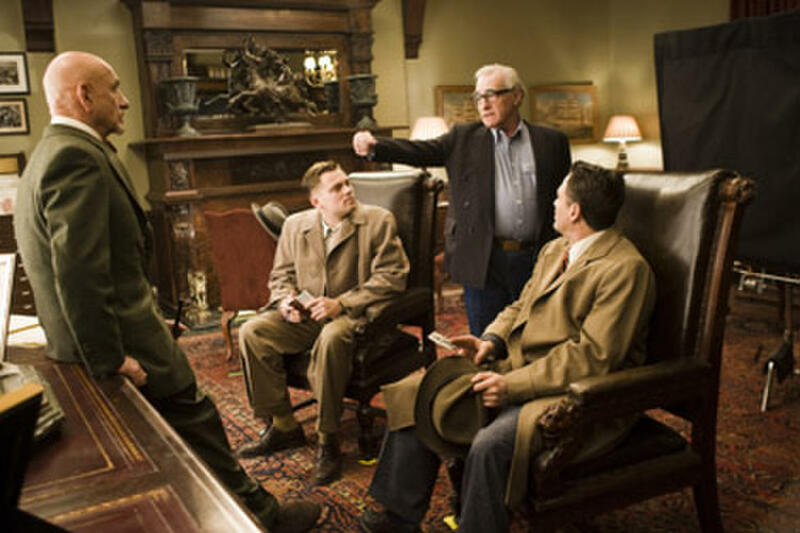 Director Martin Scorsese on the set of "Shutter Island." 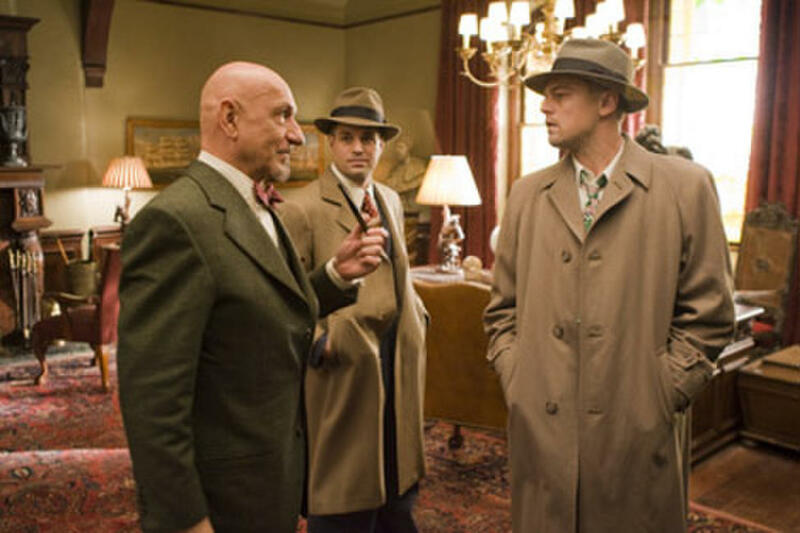 Mark Ruffalo, Leonardo DiCaprio, Max von Sydow and Ben Kingsley in "Shutter Island." 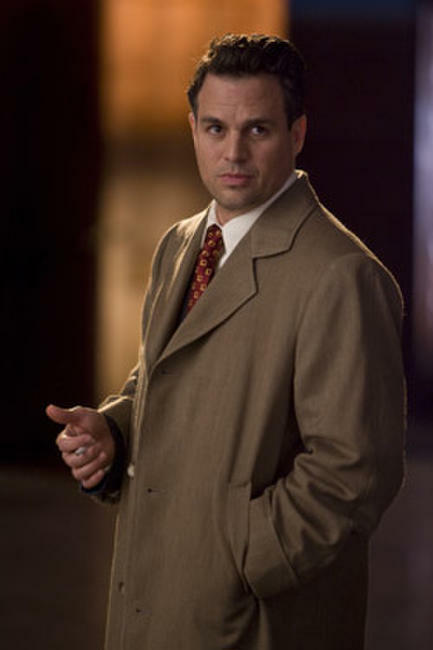 Mark Ruffalo in "Shutter Island." 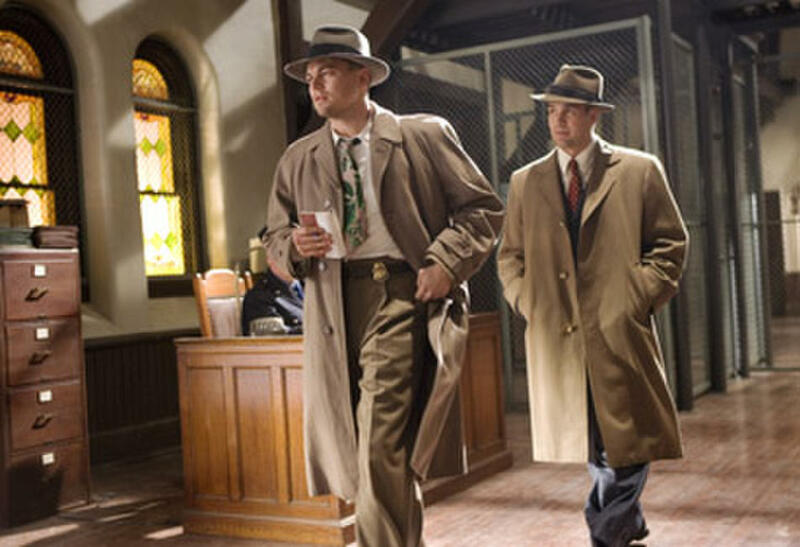 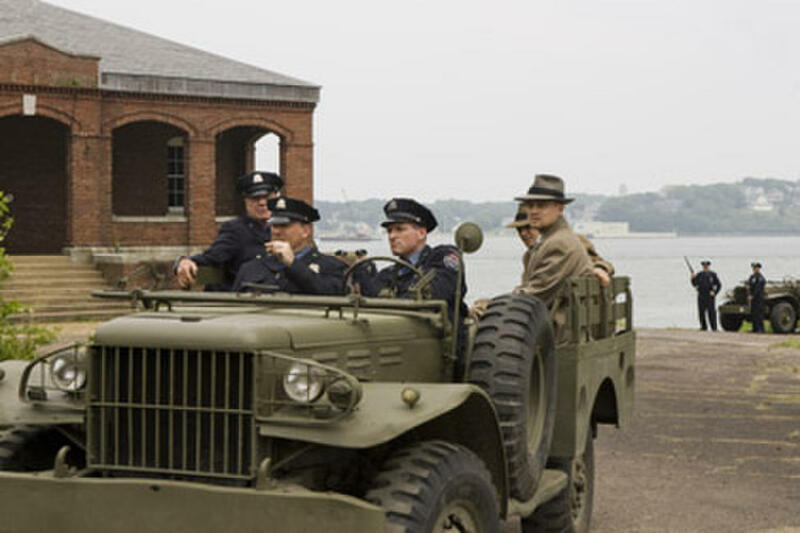 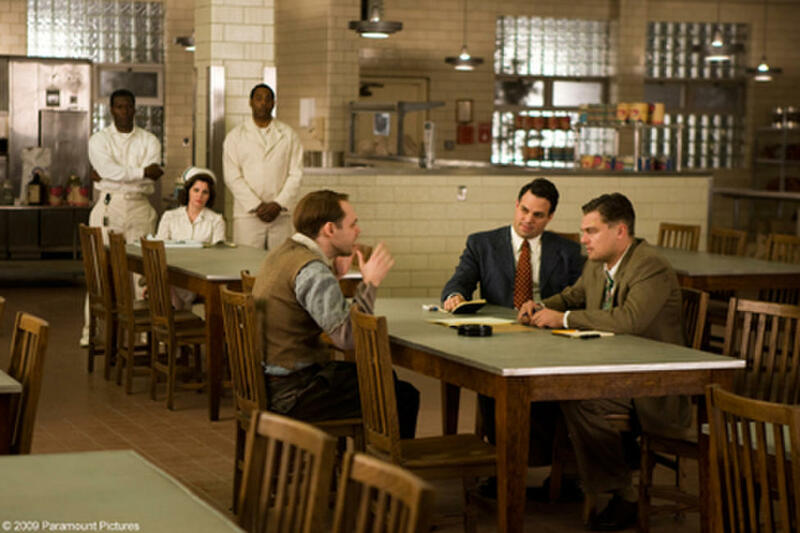 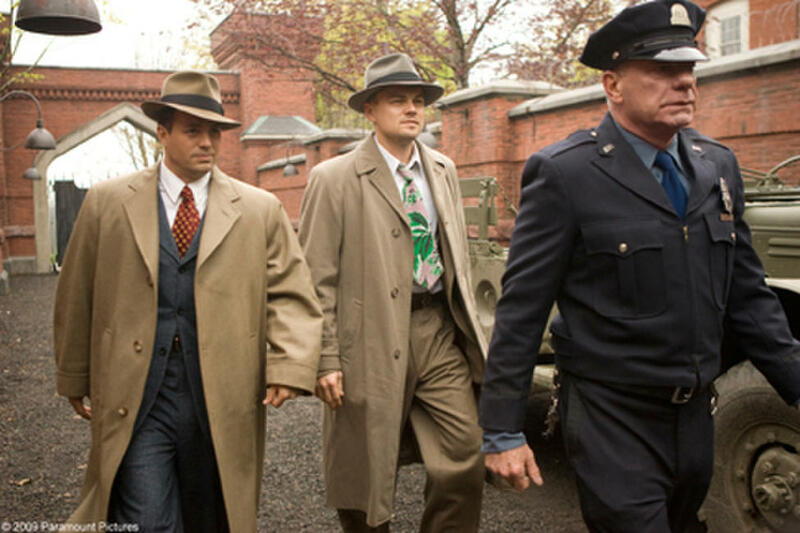 Mark Ruffalo as Chuck Aule and Leonardo DiCaprio (center) as Teddy Daniels in "Shutter Island." 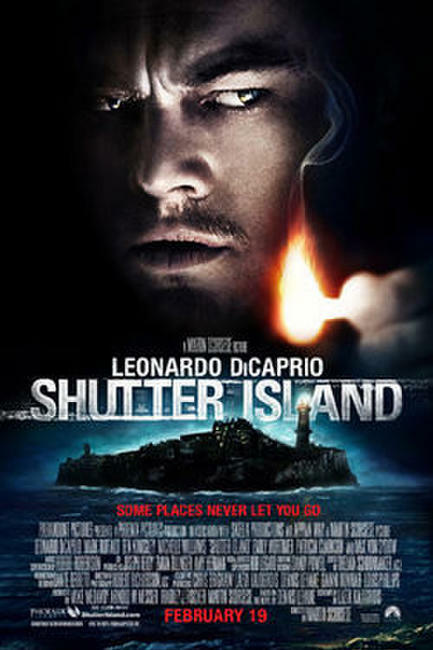 Poster art for "Shutter Island."